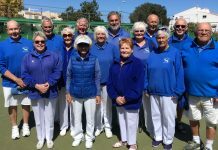 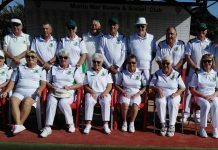 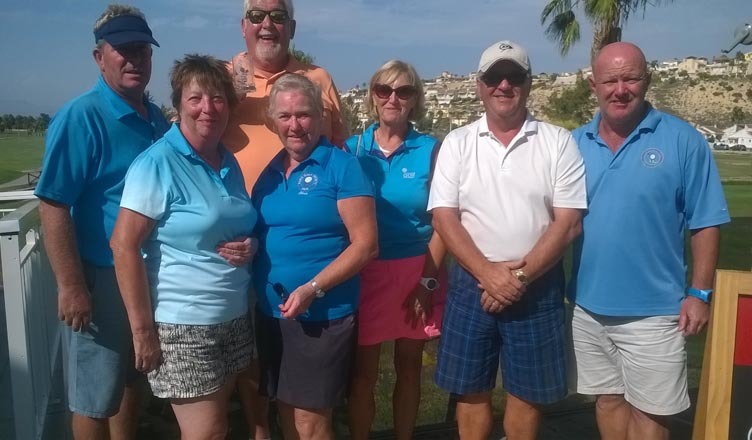 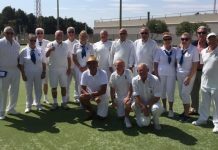 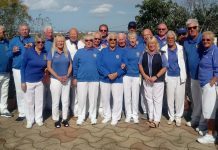 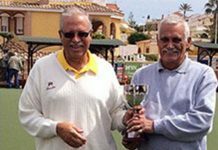 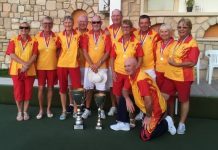 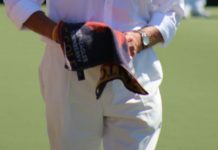 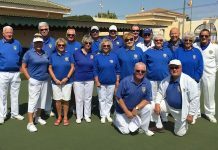 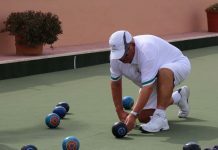 Quesada bowls club hosted the annual Levante Lawn Bowls Presidents Cup, 2 wood mixed triples tournament, from 17-19 June. 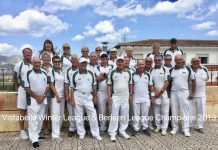 Twelve teams from Bonalba, Horadada, Vistabella, Montemar, Greenlands, San Miguel and Quesada bowls clubs, were placed in 2 groups of 6. 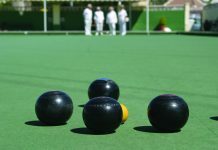 After 5 games in group A, Montemar just edged out Horadada on shots difference, whilst in group B, a Quesada team qualified in the same manner over Greenlands. 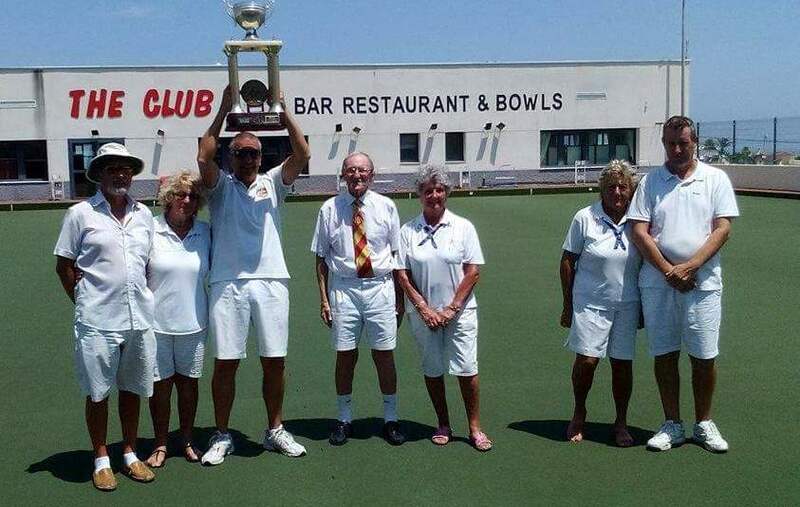 In the final, Quesada eventually overcame Montemar by a margin of 3 shots, and were presented with the magnificent trophy by LLB president Bob Donnelly.